The Scotty Boy is a yellow cocktail, and in this case the color doesn’t really prepare you for the flavor. While the sour mix is the dominant flavor, the Absolut Kurant mellows it considerably. The first thing to hit you with this cocktail is lemon, but it’s quickly followed by a sweet-sour berry flavor (the currant). The overall effect is a mix of sweet and sour, but there’s also tangy and something almost bitter happening in there. It’s a deliciously complex drink. Fill a cocktail shaker with ice, and add your ingredients. Shake until chilled. Fill a highball glass with ice and strain the mixture into it. 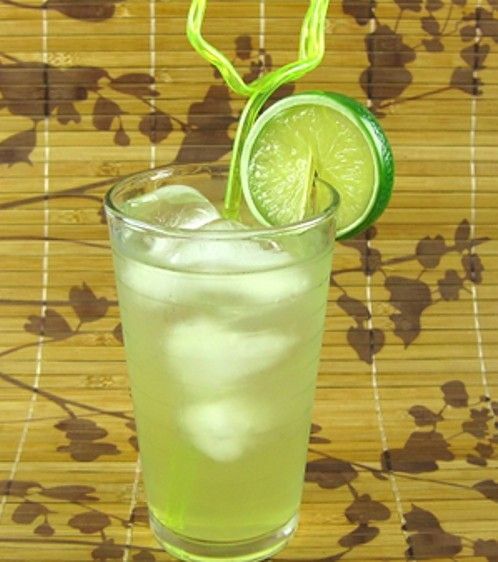 Garnish with lime wheel and serve with straw.